Premier Technical Services Group Plc Acquires Trinity Fire & Security Systems Ltd.
Premier Technical Services Group Plc (PTSG) is delighted to announce the acquisition of Trinity Fire & Security Systems Ltd (Trinity) a market-leading fire and security provider which has its Head Office in Exeter. 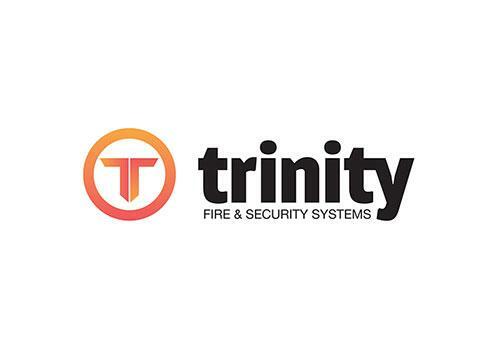 Paul Teasdale, PTSG’s CEO, said: “We are delighted to welcome Trinity as our latest addition to the group which enhances PTSG’s strong presence in the fire and security systems market. 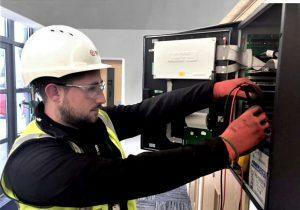 “Trinity brings with it 2,000 customers, 8,500 one to seven-year maintenance contracts, £24m of reoccurring revenue and an annual run rate of circa £40m with a forecasted EBITDA of £2.2m. 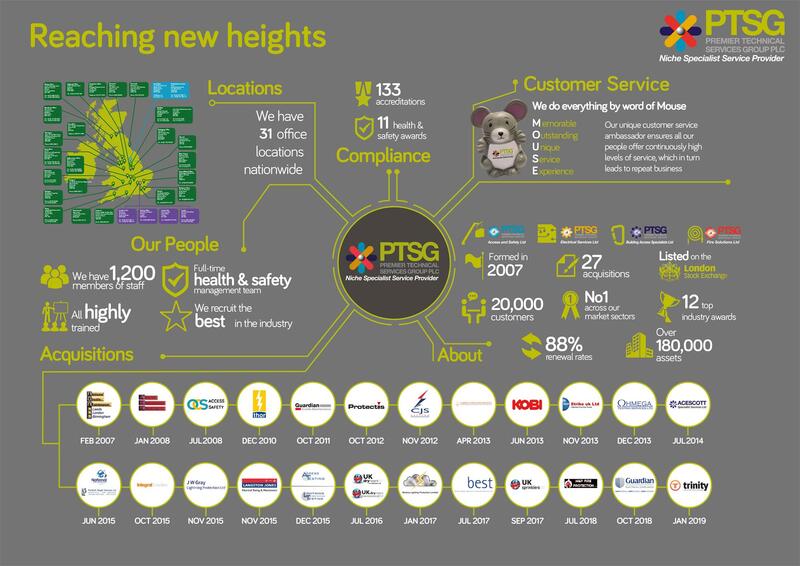 PTSG wishes Trinity a very warm welcome into the group of companies and looks forward to working with the team.